Now’s the time to move! 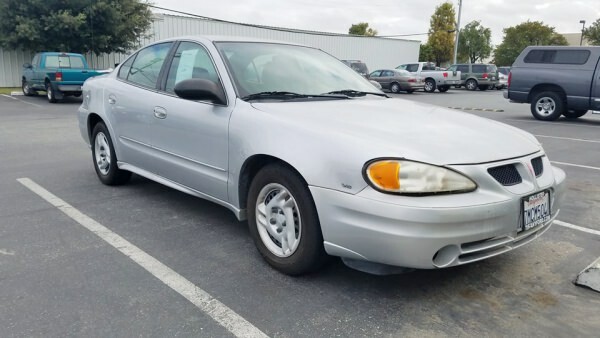 This 2005 Pontiac Grand Am was well maintained as part of the Drive Rite Driving School fleet, and with 202,000 miles, it runs like a top. We’ve just marked it down to $1,875. It was donated to Community FoodBank, so this is your chance to snap up a great deal on some gently driven wheels and to support your local food bank. For details, just call the food bank at 637-0340.